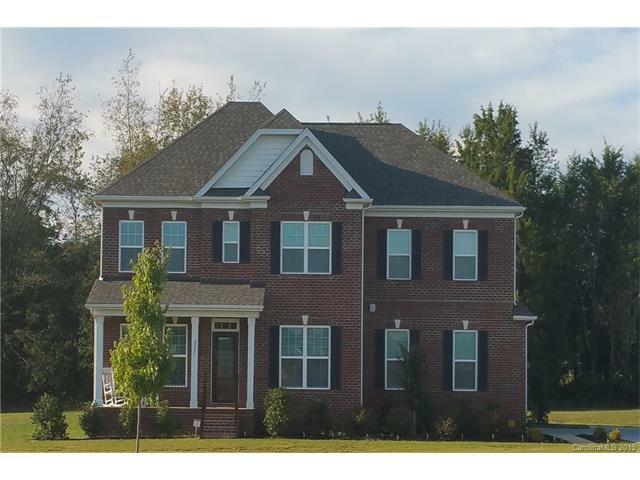 This beautiful practically “new” all brick home in “The Gates” community features 1+ acres, 5 Bedrooms, 3 full baths w/bonus, 9′ ceilings, crown molding, hardwood floors throughout 1st and partial on 2nd level, custom blinds. Upgraded kitchen w/stainless appliances, maple cabinetry, granite & butler pantry. Guest suite 1st level with full bath. Raised vanities in all baths, extended shower in master bath and large walk-in closet, 13X15 deck, 10×16 outside shed, Come see – then buy!